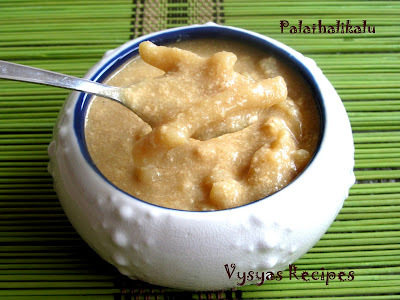 Palathalikalu(paal kozhukattai) is a Popular Andhra sweet dessert made during festive occasions like varalakhsmi vratham, Polala Amavasya vratham & vinayaka chaturthi. 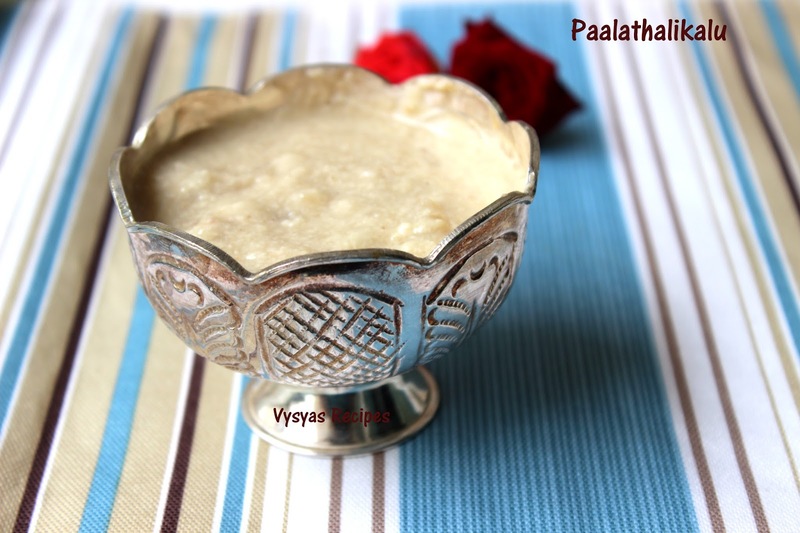 It is prepared with coconut, jaggery(bellam) and milk. Thalikalu means noodles. Normally people makes thin stripes at hand and they steam cook it. it is a time consuming method. 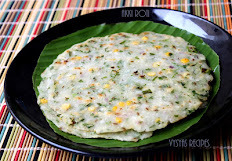 Here i have explained easy method to make thalikalu using jantikalu press.Now we see the steps to make it. Rice flour - 1/2 cup. Boiled Milk - 1 + 1/2 cup. water - 1 + 1/2 cup. Grated Jaggery - 3/4 cup. khuz khuz - 2 tsp. 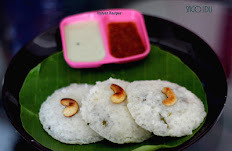 Take a kadai add 1 cup of water and 2 tbsp of jaggery, when jaggery melts and water starts boiling, add rice flour and salt and keep it in a sim mode for 10 min, then transfer it to plate, sprinkle some water to make a soft pliable dough, knead it well and keep it aside. 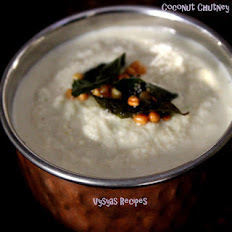 soak cashews and khuz khuz in a hot water for 15 minutes,then grind it into a smooth paste with coconut. Take a thick bottomed vessel, add milk & water. when it starts boiling, take the jantikalu press(murukku press) and place the soft dough that we made already and squeeze the press in a circular motion, to get rice strings(thalikalu) over the milk,as shown in the picture. 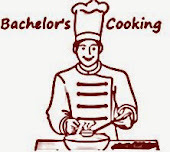 let it boil in the milk, at a minimum flame,till rice noodles are cooked,it takes approx 10 min. Now add smooth paste that we made already.let it boil for 2 more minutes. Finally add jaggery cook for few minutes till jaggery melts. Now Paalathalikalu is ready to serve. Add coconut paste & jaggery at the last,else milk may get curdled. 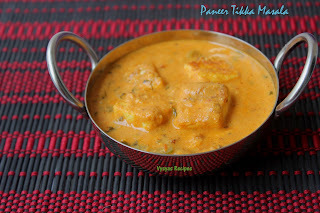 Take milk and water in equal ratio to boil, thalikalu gets cooked well when you add water. if you want you can crush the cardomom and add to it, at the last. you can also shape the strings(thalikalu) by hand at 1 or 1+1/2 inch height or you can make the dough into small balls.